At a customer I had prepared some Visual Studio 2010 WebTests which were calling their Java based website hosted on IBM Websphere, there is an IFrame on the Java page that points to an IIS hosted Asp.net 2.0 web site. When running load tests I noticed that the webtests were taking a very long time to execute at one point the load test grinded the servers to a halt and a colleague of mine Tatham Oddie decided it was time we dump the memory from the IIS Process hosting the site. 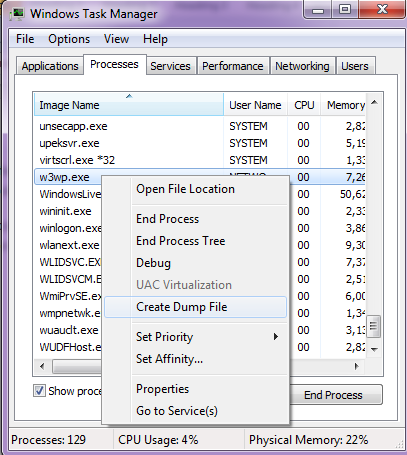 So, right click the w3wp.exe process and click Create Dump File. So, the big picture is for us to look at what is on the stack, ideally in software we should have items living on the stack for a very short period of time, so lets analyze the stack and see what clues it might have about the web site behaving badly. 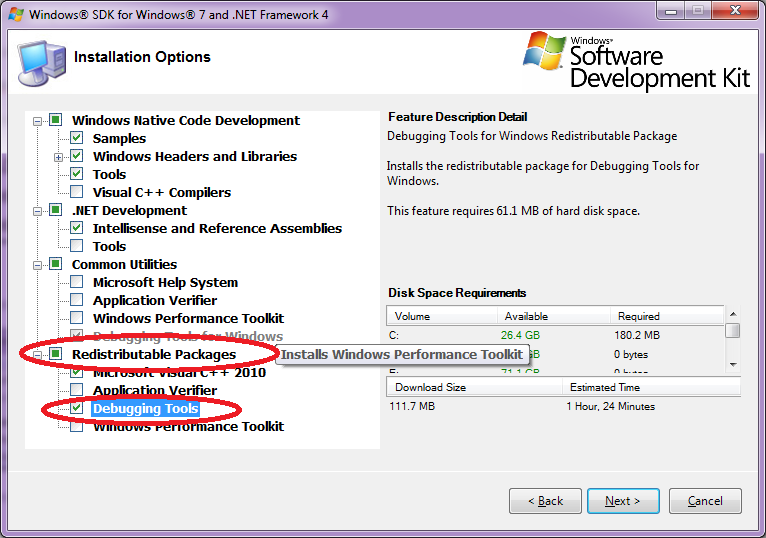 C:\Program Files\Debugging Tools for Windows (x64) or you might have the 32 bit version. 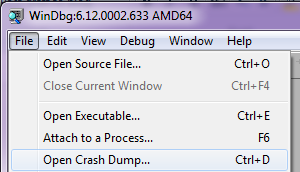 Start windbg and open the dump file. SOS will need the Data Access Layer to make calls into the CLR, so we need the correct version of the mscordacwks.dll file from the Server where the software was running. This can be either 32 bit or 64 bit. 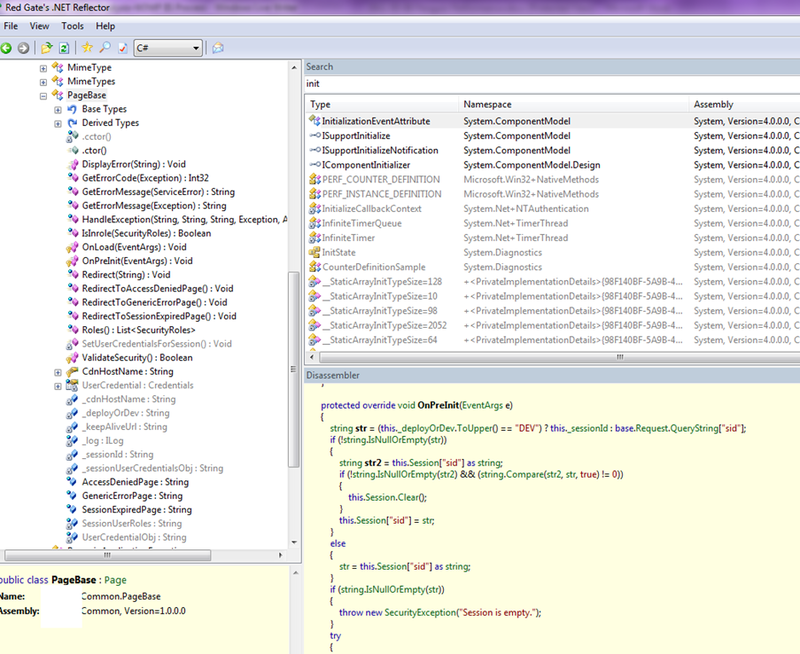 I then point my debugger to the renamed version of mscordackwks. this will then try load the symbols from the microsoft server (http://msdl.microsoft.com/download/symbols), you must have an internet connection. Thread 18 looks like a good candidate, we dealing with ASP>NET and we can see page loads etc, in fact a Page_Init is on the stack in that thread and a web request, also, the page I was testing was indeed a policysearch which had crashed! we will then switch threads by typing ~18s, now we can load the stack as it is managed code. so lets use the !do command. We need to tell the customer the exact code causing this problem, the way to do that is to get the source code and look at the Page_Init for the policysearch class. perfect now we export the dll for .net reflector to use or ildasm, grabbing the base address above and dumping the contents as a dll. The savemodule has saved/dumped the dll, in reflector we can see the code causing the problem! WOW, look, every PAGE in their system is inheriting a custom pagebase, and this is called a external web page (remember test.jsp. It is doing this to keep the java session alive since the .net session is in an Iframe. My load test always showed errors Connecting to Java system failed and here we can see why. The code should be changed, instead of all page loads calling java, rather have a background thread run and do it every 30 seconds whatever and we improve the performance of EVERY page. we can also check that the request was not working and was waiting for the javasystem which crashed by checking cpu time. it only using a fraction of a second, so it was definitely handing and waiting for a response, which of course would timeout at some point. Great post man! Absolutely no idea what you are talking about :). How is everything down there? Hi Romiko, great article and great skill! We have a crashing w3wp.exe and a full dump of it. Would you be able to assist? I am definitely able to assist you. In which Time Zone are you located, and what is the scenario regarding the issues you are having?